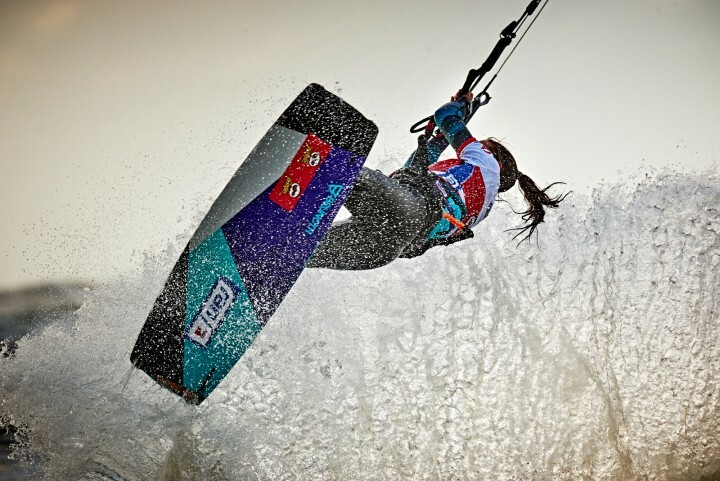 Who needs foils to take off? 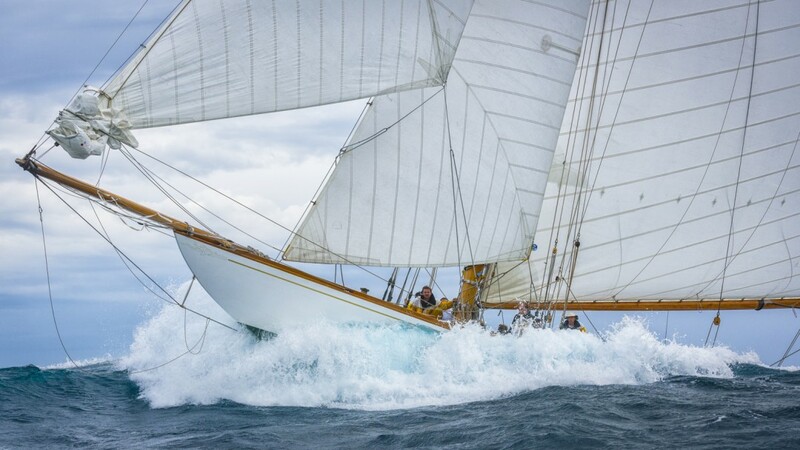 Every year during the Voiles de Saint Tropez hundred year old classic yachts race for the Centenary Trophy. Timeless beauties still racing today even in rough conditions. D10 The Lady Anne a 15 meter class designed 1912 by Wiliam Fife surfing on of the big waves of the 2015 Centenary Trophy edition. 1990 after nearly a century racing with here Marconi rig from 1914 she sailed back to Hamble from the Mediterranean sea to be restored. In 1999 she was relaunched and since then she is on of the 15 Meter Class beauties in the international circuit.